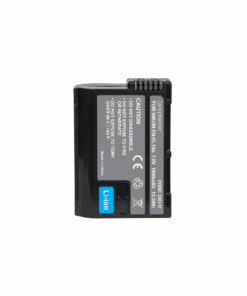 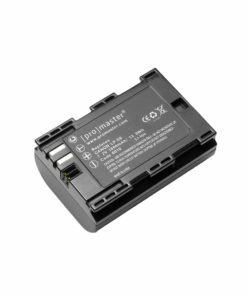 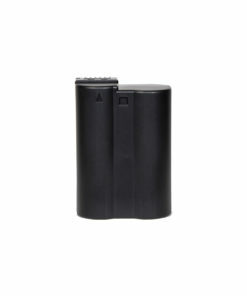 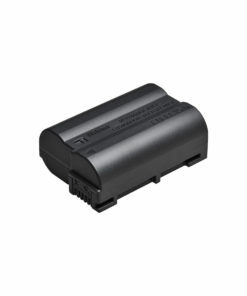 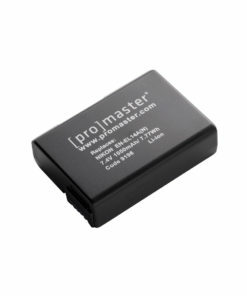 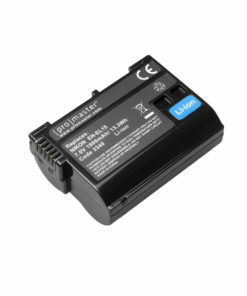 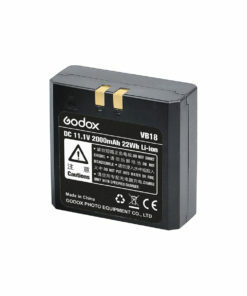 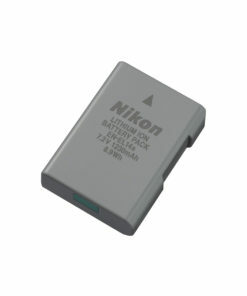 Sony NP-FW50 Lithium-Ion Rechargeable Battery is an original Sony battery for your compatible Sony equipment. 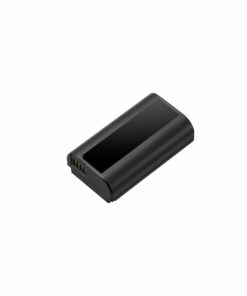 Remaining battery capacity is displayed right on the battery, so you you’re not caught unawares by a battery about to run out. 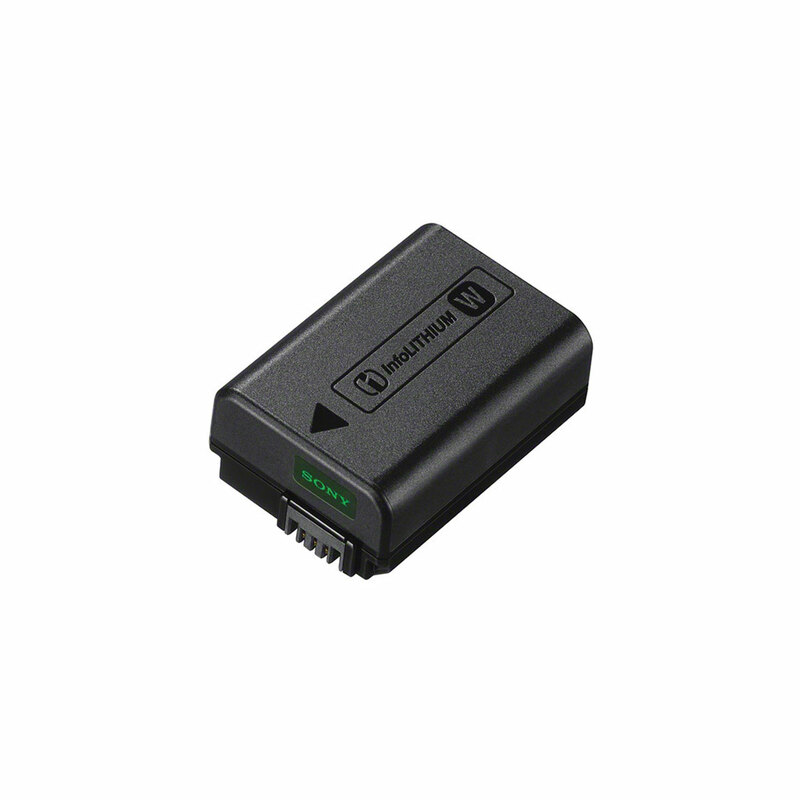 For Sony Alpha NEX-3, 5, 6 and 7 Series Cameras, DSLR-SLT-A33, DSLR-SLT-A55 cameras.